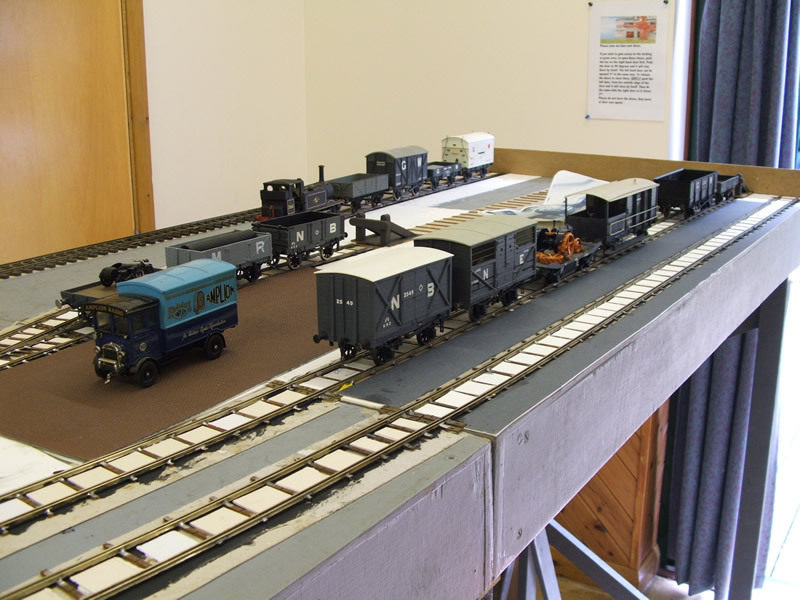 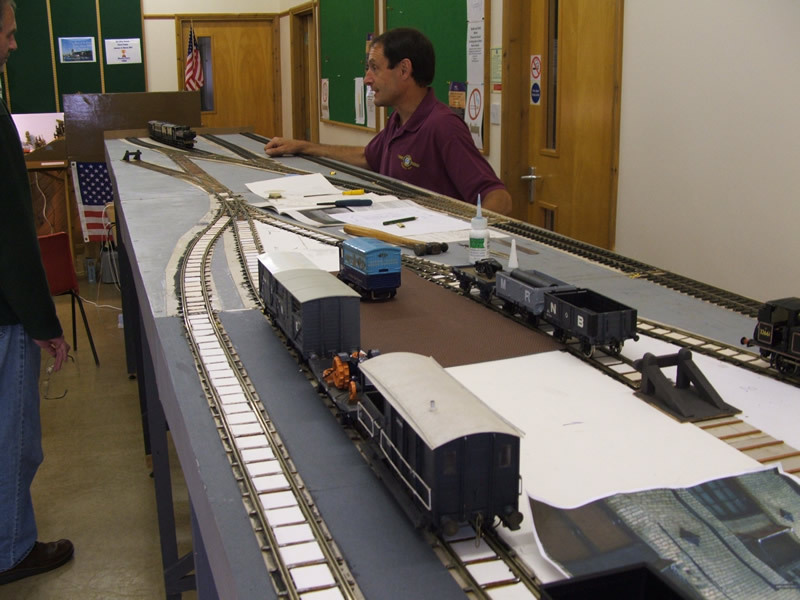 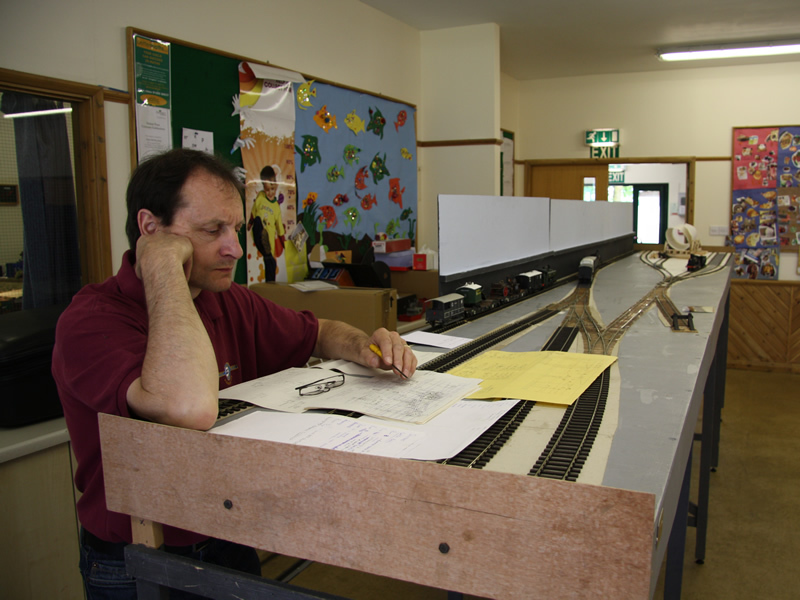 Southolt is described as a ’small’ layout (as if anything in O gauge is small) based somewhere in West London. 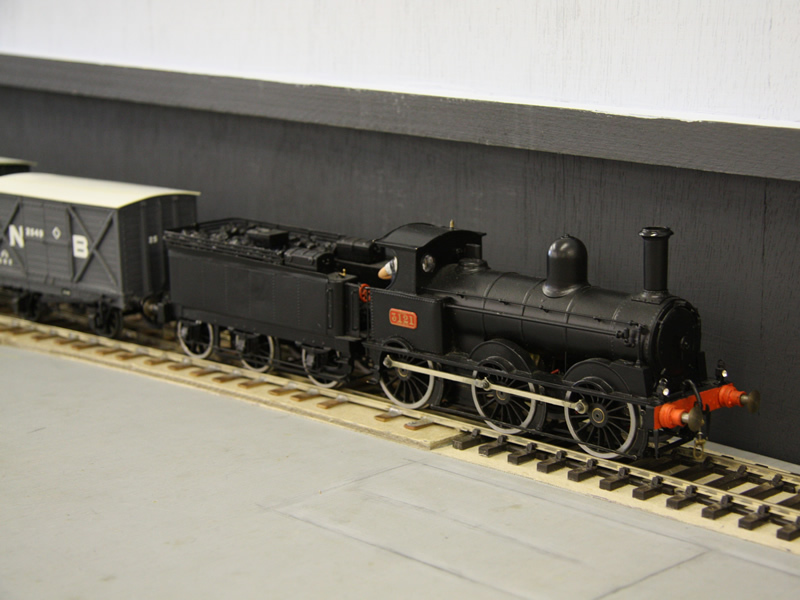 This would have originally been built by the LNWR (London & North Western Railway), but these yards were taken over by the GWR and LMS. 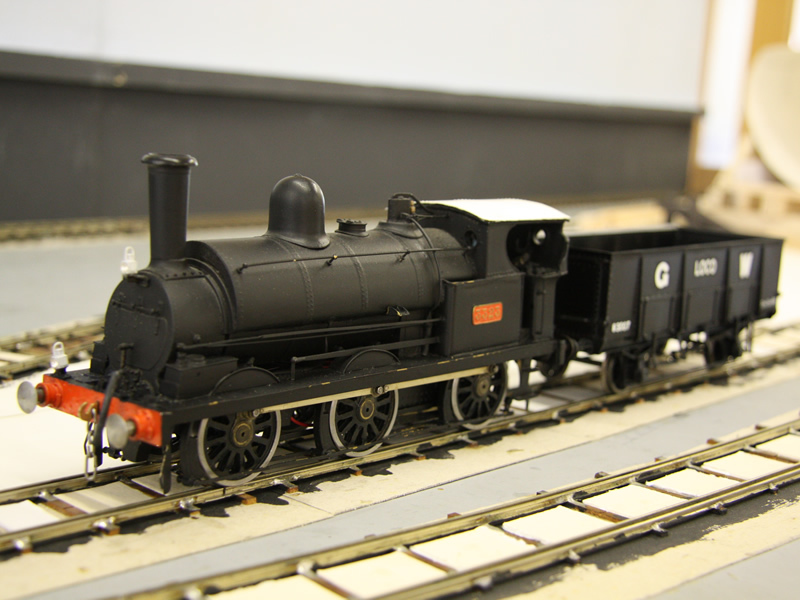 This means it could be possible to see on the layout various locos and stock from all three different companies at different times in its history, ie LNWR period, which means that the layout can be updated if desired at a later stage.